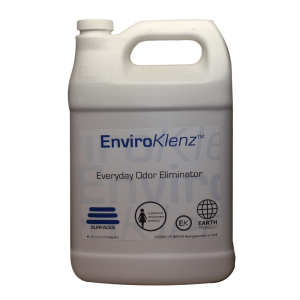 EnviroKlenz products for source odor applications, including the elimination of urine and pet odors and are designed for use on carpets, hard surfaces, upholstery, and are even safe enough to use on and around your pet. 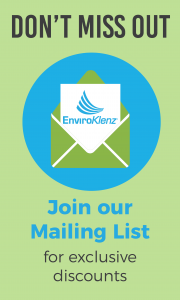 EnviroKlenz products are made from natural earth minerals that are designed to neutralize, adsorb, and eliminate urine and pet odors without the use of perfumes or masking agents. 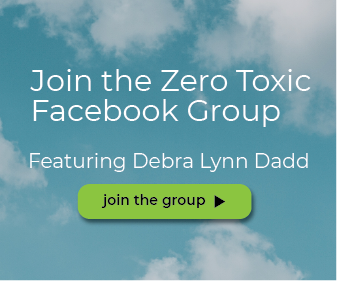 The proprietary technology behind OdorKlenz was designed to destroy a broad array of chemical classes. This makes it particularly useful for pet applications since the types of odors they make and encounter cover the entire spectrum. 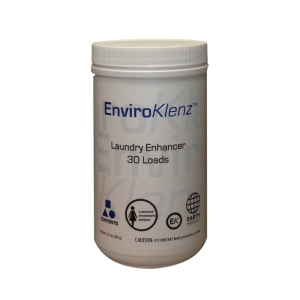 The EnviroKlenz Laundry Enhancer is the #1 trusted source for those with environmental illnesses and sensitivities to safely remove odors, fragrances, and perfumes from their clothing and linens.OdorKlenz Laundry Enhancer works along with your normal detergent to enhance the results of your wash by utilizing our natural earth mineral technology to attack and neutralize the odors providing you with clean and odor free wash. OdorKlenz Laundry Enhancer is designed to remove a broad spectrum of odors which include but are not limited to sweat & body odors, musty & wet towels smell, chemical odors, removal of fragrances and perfumes. 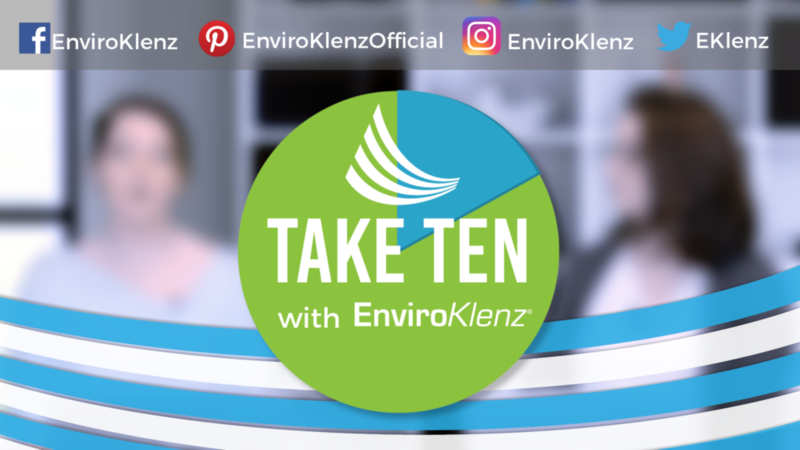 The EnviroKlenz Mobile Air System is your solution to improving your homes indoor air quality by removing chemical odors, fragrances, VOCs, and allergens. The unit is portable and once the OdorKlenz-Air® Cartridge (size 14”x14” included with purchase) is installed you will begin to remove and neutralize odors in the air. OdorKlenz Mobile Air System utilizes hospital-grade technology to provide maximum air cleaning efficiency for your home and office. 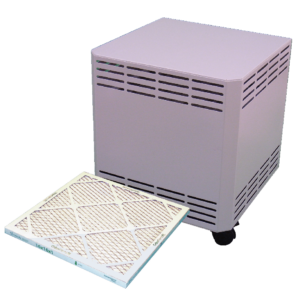 OdorKlenz-Air Mobile combines certified HEPA filtration along with our patented OdorKlenz-Air Cartridge to remove airborne pollen, dust, odors, mold, gases, fragrance, VOCs, allergens, bacteria, and more. 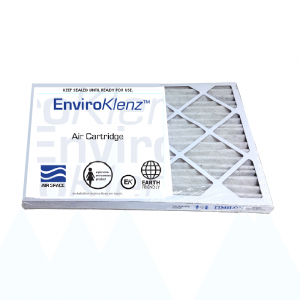 The OdorKlenz-Air Cartridge for HVAC systems eliminates pollutants, odors and corrosive gasses associated with indoor air quality problems without releasing chemicals, fragrances, or masking agents back into the environment. The cartridges install right into your system and treats the air as your system is running and begins to immediately improve indoor air quality the moment installed. Easy to install and available in a variety of stock and custom size. Provides odor neutralization No perfumes or fragrances released Easy to install.